Your favourite new look and fragrance are waiting for you at Yves Rocher in Pointe Claire, Quebec. Discover the latest in body care, makeup, skincare, perfumes, fragrances and more. 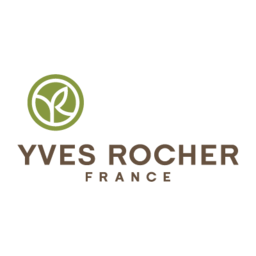 Find your true beauty at Yves Rocher at CF Fairview Pointe Claire.